天水圍 Tin Shui Wai, the City of Sorrow. 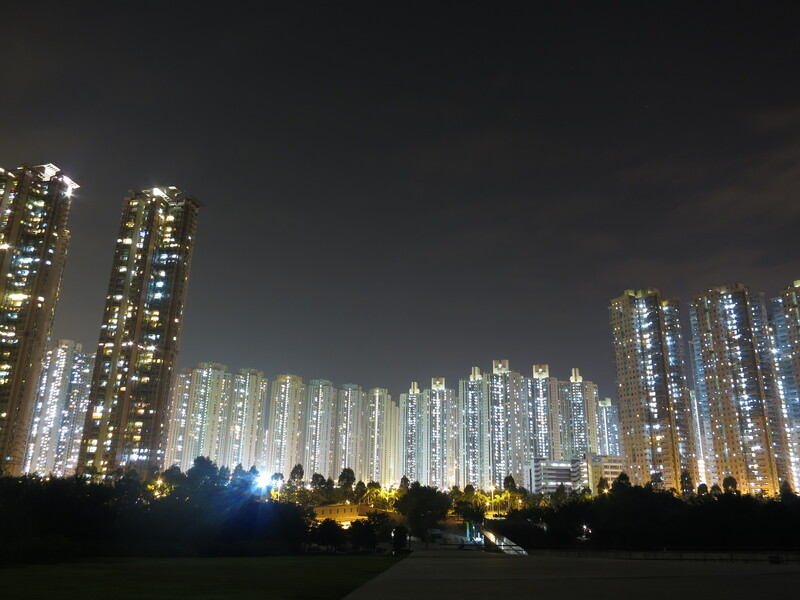 This government housing estate, developed in 1987 is home to over 270,000 low-income individuals. It lies exactly opposite of 深圳 Shenzhen in Mainland China and about 1 hour bus ride away from Central. On the other side of the Pearl River Delta lies a place that tells remarkable stories about American-Chinese immigration, dreams of trade and entrepreneurship and the desire to be accepted. It is just a short trip away from Hong Kong and will leave you plenty of opportunities to enjoy your calm green short trip that you so much deserve. No matter if from 深圳 Shenzhen, 九龍 Kowloon or 香港 Kong, the cheapest option to 赤鱲角 Chek Lap Kok is a combination of 港鐵 MTR and public bus, costing a total of 23.3 HK$ from the Island, and 16.1 HK$ from Kowloon (荔景 Lai King), an unbeatable 2 US$. Heritage conservation isn’t exactly what Hong Kong is known for. There are 101 declared monuments in Hong Kong, which also include many pre-historic sites like rock carvings, stone circles and walls. When archaeologists recently unearthed Roman glass dating back 1600 to 1900 years, the news went around the globe. But it does not come to a surprise that trade relations between Asia and Europe have been deep for a long time. In the amazing old town of Damascus, Syria one can still today get a feel of the prosperity that this trade brought to the ancient cities along the road. It still surpasses our understanding how much this trade influenced culture and societies on both sides of the continent. 500 years ago this route got blocked, and what seemed like an economic disaster forced people to literally look beyond their horizons and reinvent themselves. I am telling this story because it largely shaped the history of Hong Kong and Macau in particular, and gives us a better understanding of why Hong Kong is the way it is, and where trade might be heading to.